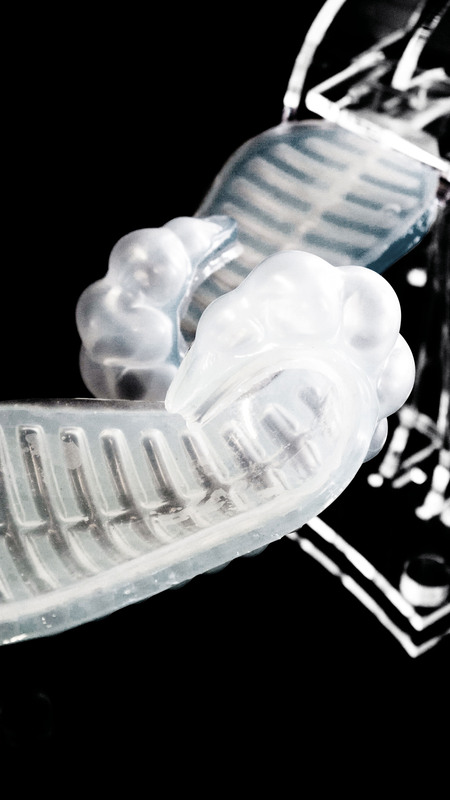 The domain of soft robotics is forming as a new frontier of kinetic designing. Not only creating many new possibilities for robotics but also in architecture. Challenging conventional design thinking about adaptive architecture the experiments outlined in this research suggest approaches to building soft responsive architecture. “Furl” combines Electroencephalography (EEG) with advances in soft silicone casting of “air muscles”. 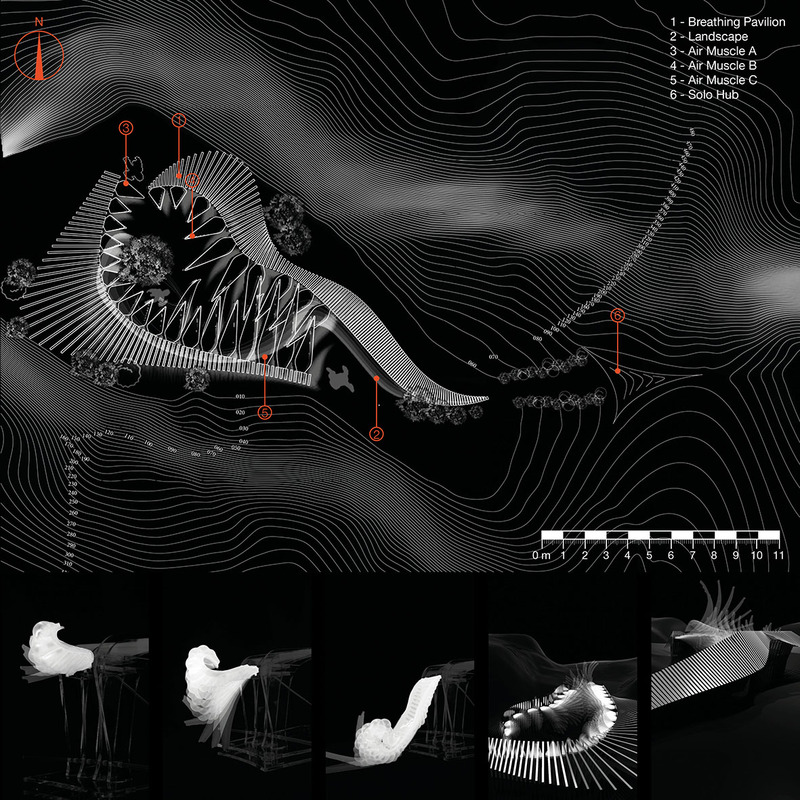 The introduction of soft robotics replaces the mechanical principles in interactive architecture through a biological paradigm. EEG allows sensing of human brain functioning so that our environments begin moving and responding to our very thoughts. The designed components have a wide palette of deformation patterns of inflation. 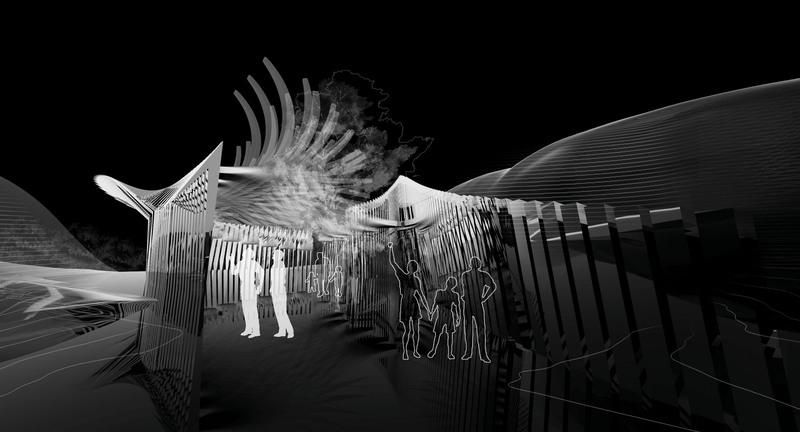 Through combination of soft and hard architectural elements, “Furl” creates a new platform for a kinetic responsive architecture which can let space interact with users needs and adapt itself to environmental conditions. Bahramzadeh, Y., & Shahinpoor, M. (2013). A Review of Ionic Polymeric Soft Actuators and Sensors. Soft Robotics, 1(P), 38-52. Herzog, T. (1977). 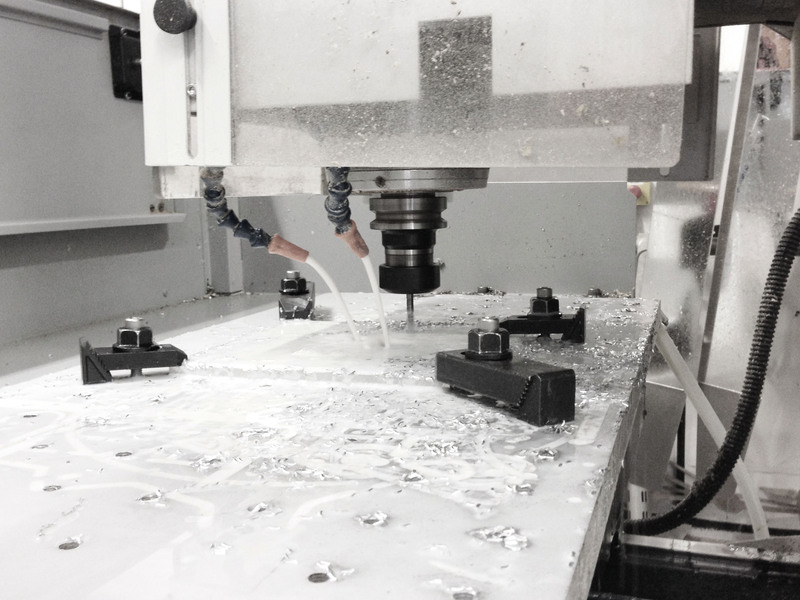 Pneumatic structures: a handbook for the architect and engineer. Crosby Lockwood Staples. Khampanya, R. (2013). SOFTBOT: The implementation of evolutionary algorithm in silicone gel robots. Koyac, M. (2013). The Bioinspiration Design Paradigm: A Perspective for Soft Robotics. Soft Robotics, 1(P), 28-37. Majidi, C. (2013). Soft robotics: A perspective – Current trends and prospects for the furture. Soft Robotics, 1(P), 5-11. Negroponte, N. (1975). Soft architecture machines. Cambridges, MA: MIT press. Pask, G. (1969). The architectural relevance of cybernetics. Architectural Design, 7(6), 494-496. Sterk, T. (2003). Using actuated tensegrity structure to produce a responsive architecture. ACADIA 2003. Stokes, A. A., Shepherd, R. F., Morin, S. A., Llievski, F., & Whitesides, G. M. (2013). A Hybrid Combining Hard and Soft Robots. Soft Robotics, 1(P), 70-74. Trimmer, B. (2013). A Journal of Soft Robotics: Why Now?. Soft Robotics, 1(P), 1-4. Trivedi, D., Rahn, C. D., Kier, W. M., & Walker, I. D. (2008). 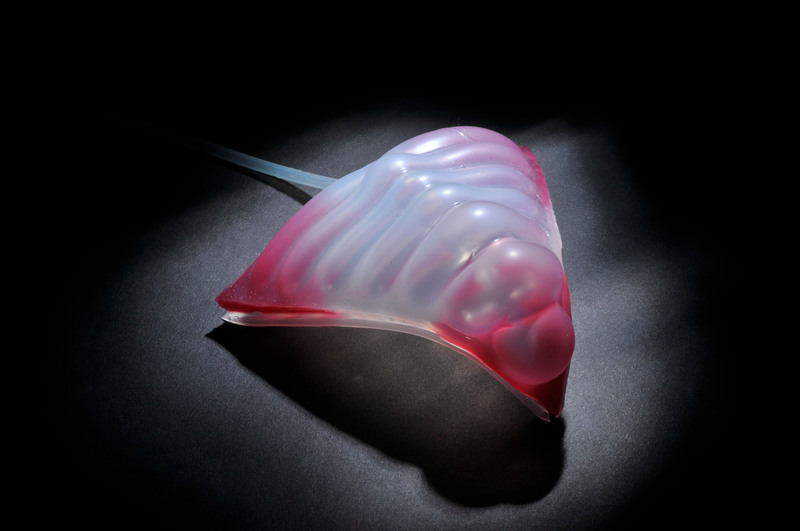 Soft robotics biological inspiration, state of the art, and future research. Applied Bionics and Biomechanics, 5(3), 99-117.